Different from a fish emulsion, our liquid fish hydrolysate is made using a gentle process that preserves the natural oils and other enzymes that are naturally contained in the fish. 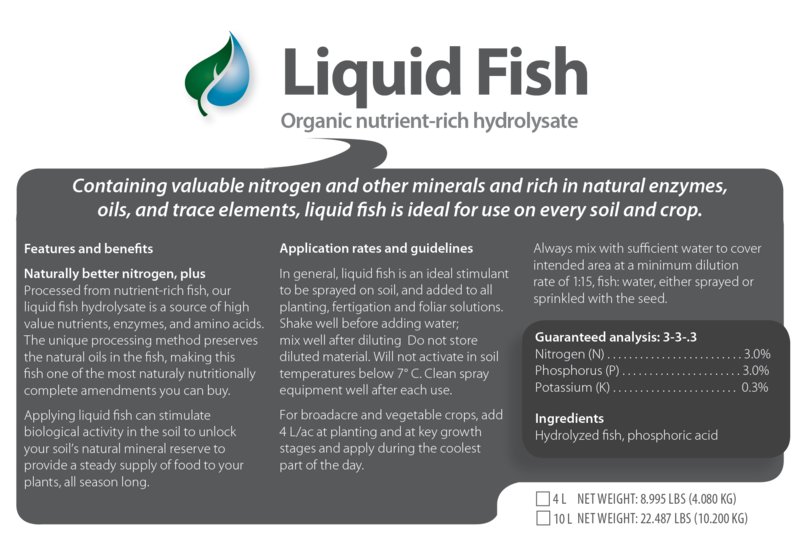 These oils and enzymes are what make fish hydrolysate such a potent and effective natural fertilizer. The application of liquid fish can potentially increase a plant's resistance to insect pressure and disease, as well as to heat or drought stress. It may also provide many essential macro- and micro-nutrients required for healthy growth. Our liquid fish is Organic Gem fish which is an all-natural fresh fish liquid fertilizer manufactured by Advanced Marine Technologies. 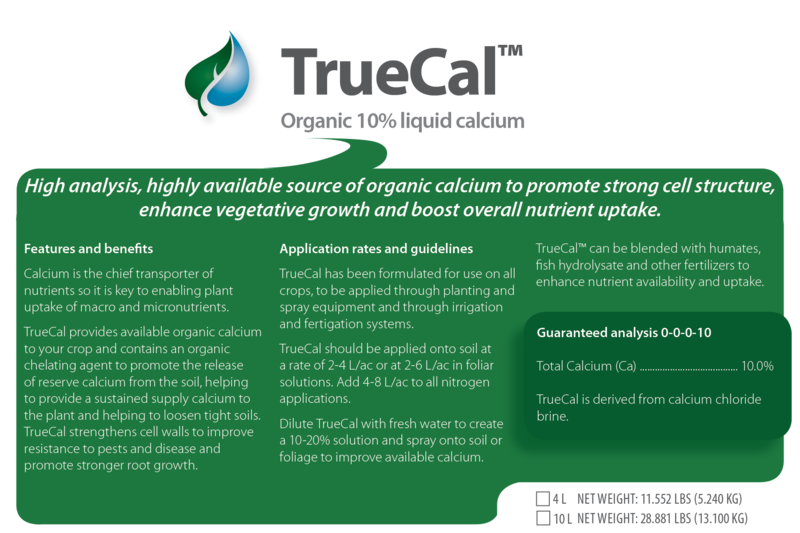 It is a high quality organic product that promotes excellent plant growth, rebuilds soil, and can help to build higher production yields. Category: Fertilizer/Foliar/Soil/Seed. Approved for Organics. Organic Gem fish is approved as an organic input in Canada and the USA. Organic Gem is OMRI listed. Please check with your certifer before using. Organic Gem is manufactured by Advanced Marine Technologies.